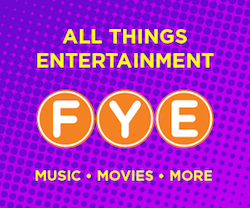 Funko has released the theme for the next Collectors Corp Box. The next box is set to be released in August and will feature a “Spiderman” theme. 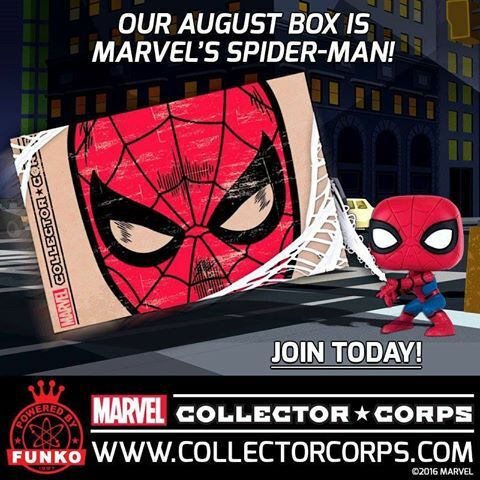 Be sure to visit CollectorsCorp.com and sign up today! Next articleNew Pop! Home DC Comics Salt & Pepper Shakers and Tumblers Coming Soon!